Is there a better alternative to Password List? Is Password List really the best app in Security category? 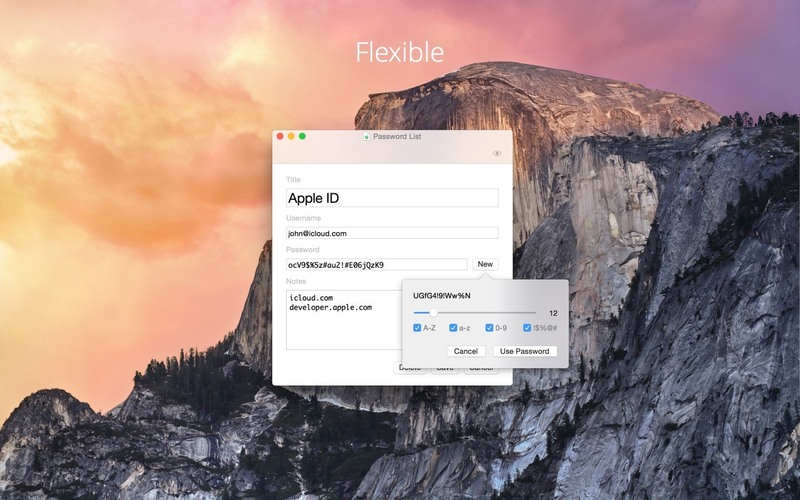 Will Password List work good on macOS 10.13.4? 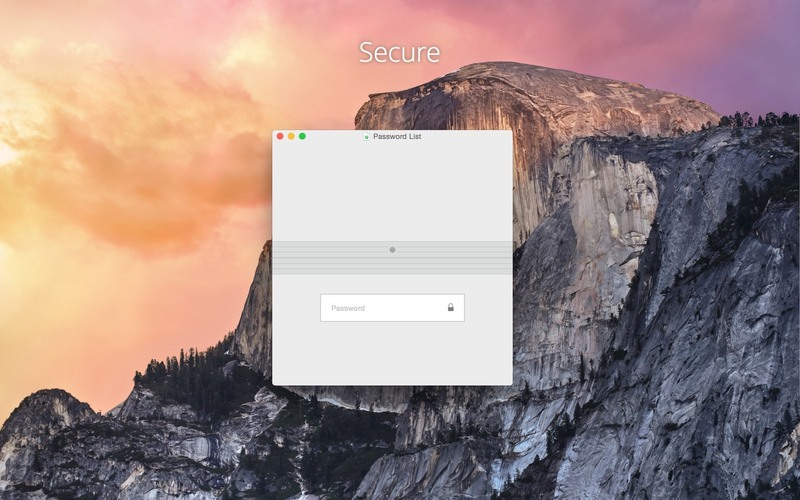 Password List is a document-based password manager. Create individual documents for different purposes and store them where you want. Each document is encrypted and can only be unlocked with your password. Password List has input fields for title, password, username, and notes. You can store any textual information in the notes field and structure it the way you like. [Fixed] A bug that crashed the app after the predefined auto-lock time when closing a window. Quickly find specific entries with search. The document is filtered while you type. To copy a username or password, simply click on the corresponding symbol in the overview. Easily generate secure passwords and define which characters you want to include. Password List uses authenticated 256-bit AES encryption. Encrypted information is only decrypted when necessary. Passwords and notes stay encrypted even when you unlock a document.